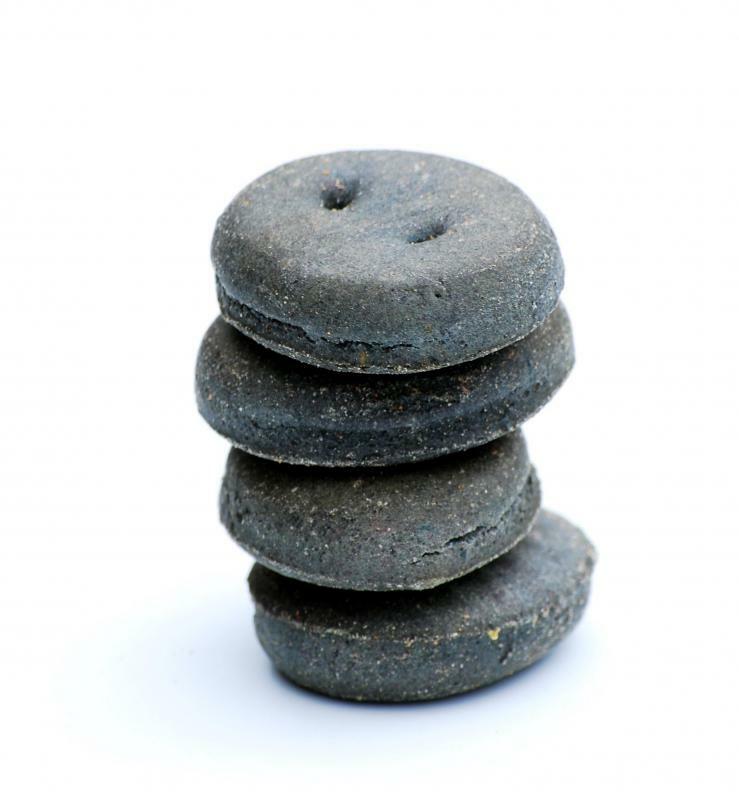 Giving a dog hard biscuits may help clean a dog's teeth. A dog's diet can sometimes lead to doggie breath. 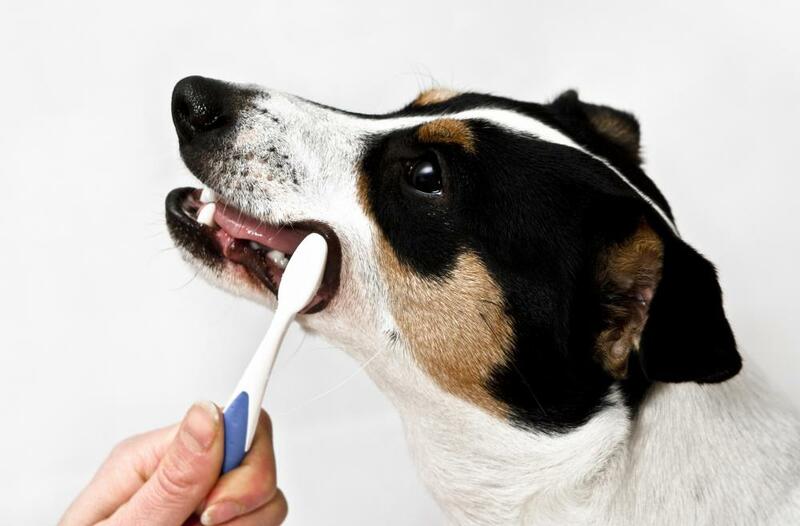 Daily brushing can counteract bad breath caused by tartar build-up on a dog's teeth. Doggie breath, which is a term used to describe bad breath in a dog, is most commonly caused by bacteria in the mouth. Tartar build-up on canine teeth may cause bad breath, and this can be counteracted by brushing a dog's teeth daily. Giving a dog hard biscuits or rawhide chews may help clean a dog's teeth and eliminate doggie breath. In some cases, a dog's diet may cause foul-smelling breath, and eliminating certain foods may help. A veterinarian may check for medical conditions, such as diabetes or liver problems, which may also cause chronic doggie breath. Veterinarians often stress the importance of good oral hygiene in dogs. A dog that does not receive proper oral care may develop doggie breath and other health issues. Periodontal disease in dogs not only causes bad breath, but it can lead to tooth loss and infection. In addition, inflammation of the gums may cause pain when chewing and prevent the dog from eating. Professional cleaning performed by a vet is recommended to prevent doggie breath and gum disease. When proper hygiene in dogs does not resolve the issue of doggie breath, there could be an underlying medical cause. A thorough examination by a veterinarian may determine if the dog has health issues that require attention. In addition to examining the dog's teeth and gums, the vet may recommend blood work to check a dog's liver and kidney function. He may also test blood glucose levels to determine if the dog has diabetes. Dogs may suffer from gastrointestinal conditions that cause bacteria to form in the intestinal tract. This bacteria may lead to chronic doggie breath. A parasite or viral infection of the intestinal tract may also cause foul-smelling breath. A veterinarian can make a diagnosis and recommend the proper treatment. 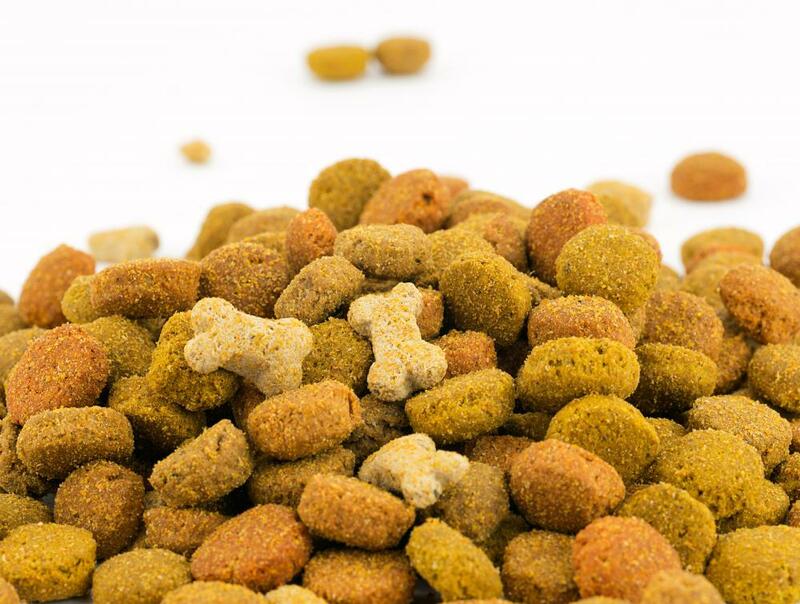 This may include antibiotic treatment, in addition to modifying the dog's diet. Occasionally, doggie breath is caused by something harmless, such as dog panting. Panting is the canine's way of cooling down, as dogs do not have the sweat glands that humans do. Panting is the natural way a dog's body temperature adjusts to avoid overheating. Excessive panting however, may lead to chronic bad breath. 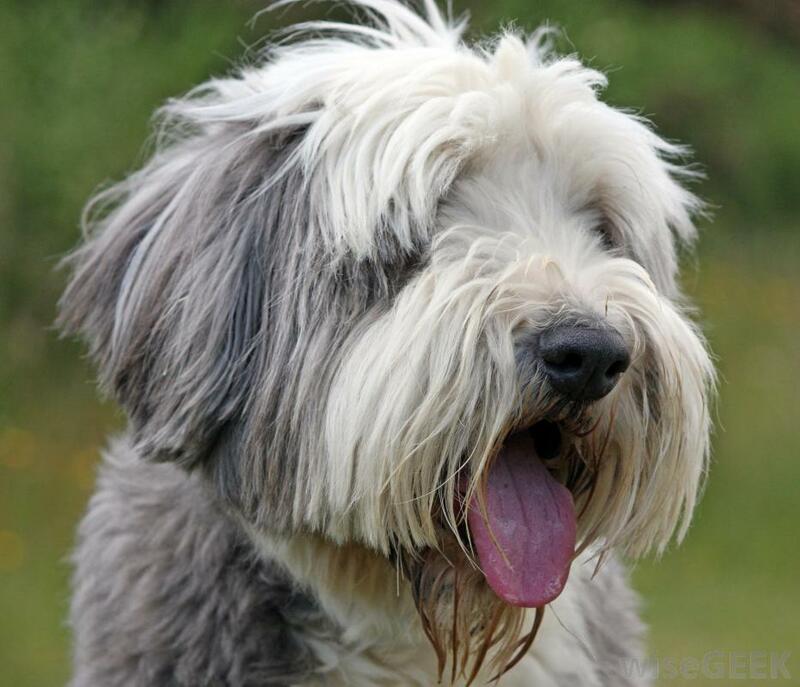 Although uncommon, dogs may suffer from oral tumors that often cause halitosis. In many cases, oral tumors are benign and may be removed without serious complications. Medications may be prescribed to promote healing and reduce bad breath. How Do I Choose the Best Dog Toothpaste? How do I Diagnose my Dog's Symptoms? What Are the Pros and Cons of Probiotics for Dogs? How can I get Rid of Pet Odors? Can I get my Dog's Teeth Cleaned Without Anesthesia? What are Home Remedies for Doggie Breath?